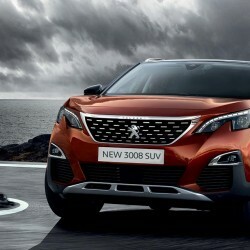 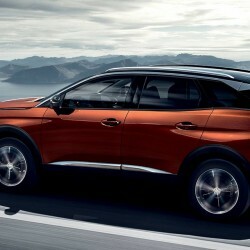 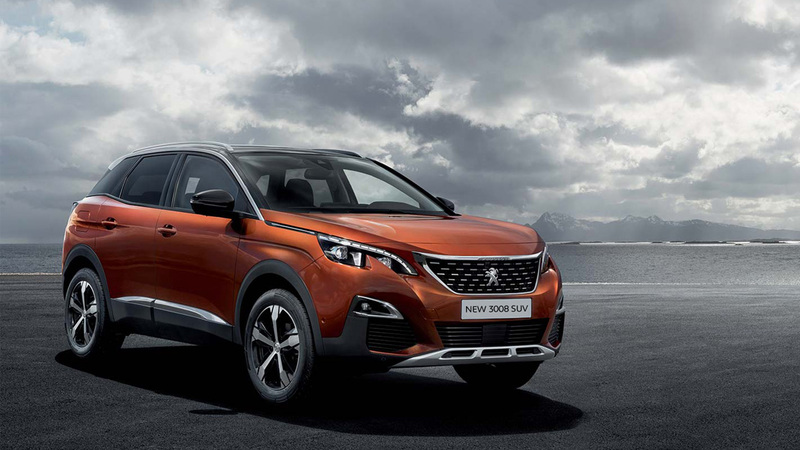 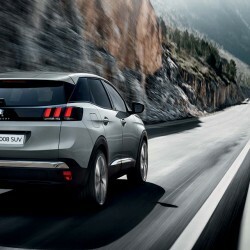 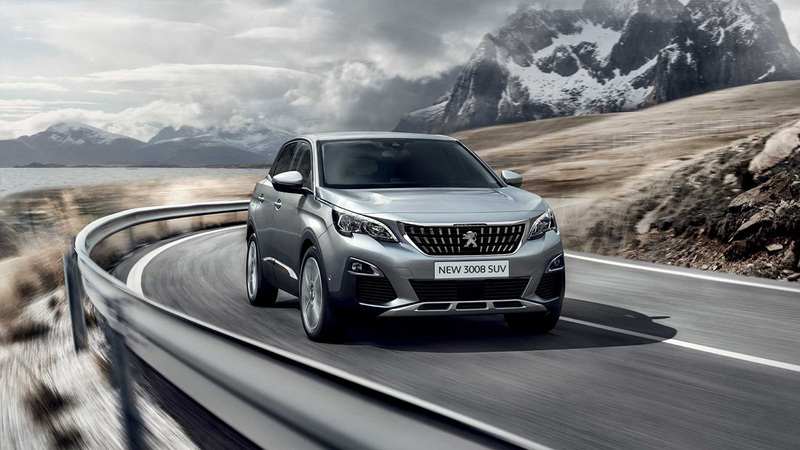 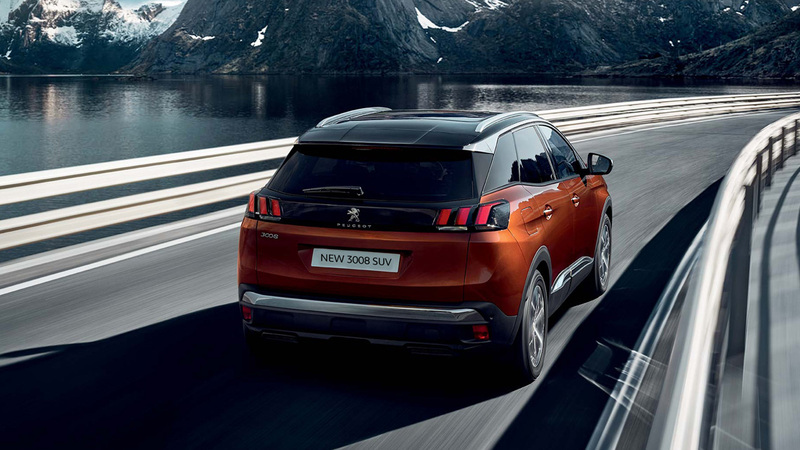 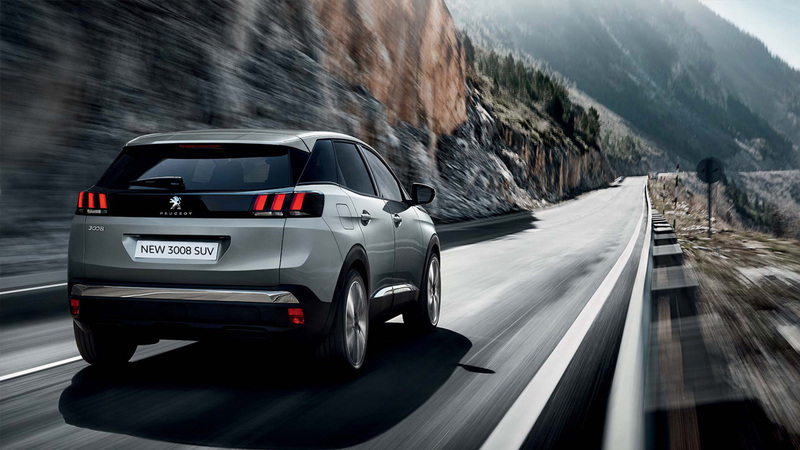 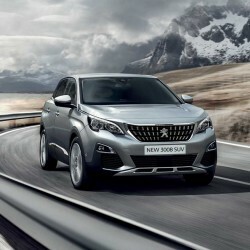 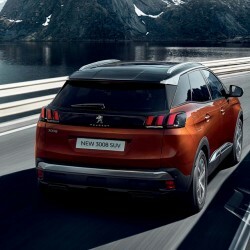 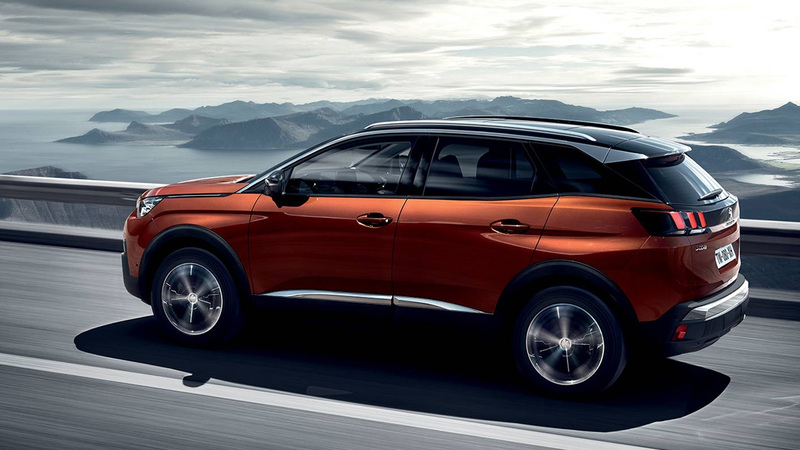 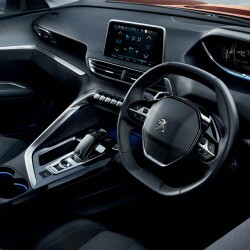 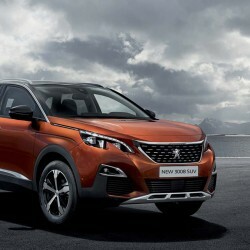 The PEUGEOT 3008 SUV reveals both its strength and its character. 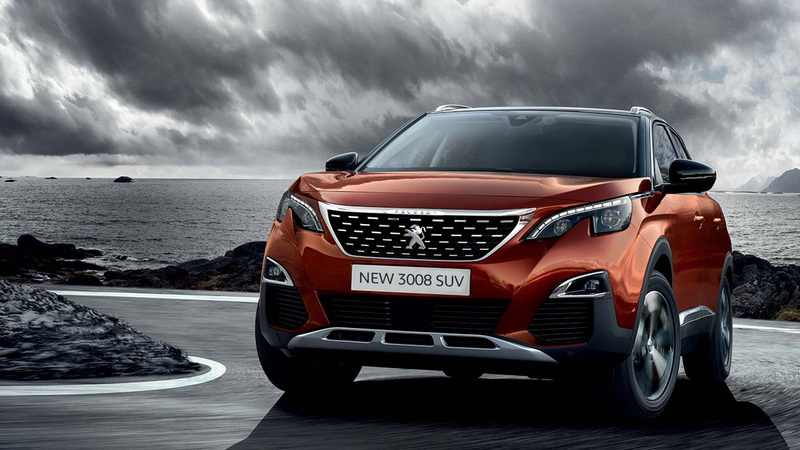 Reinforced by its streamlined design, this distinct SUV combines robustness with elegance. 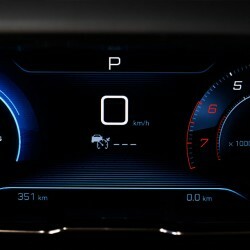 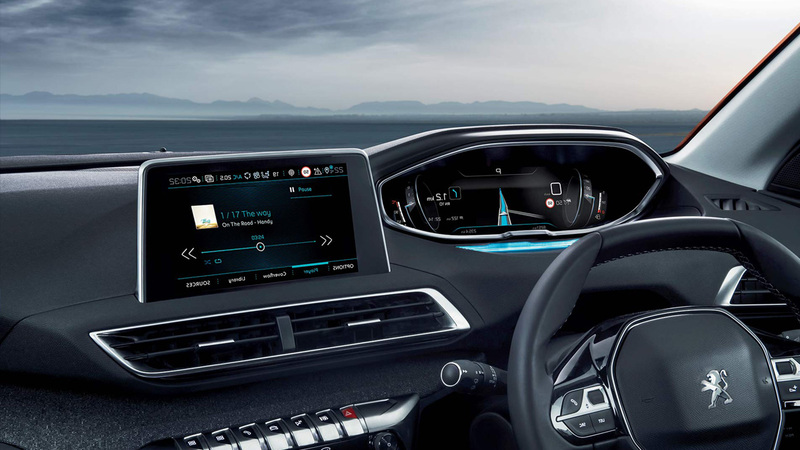 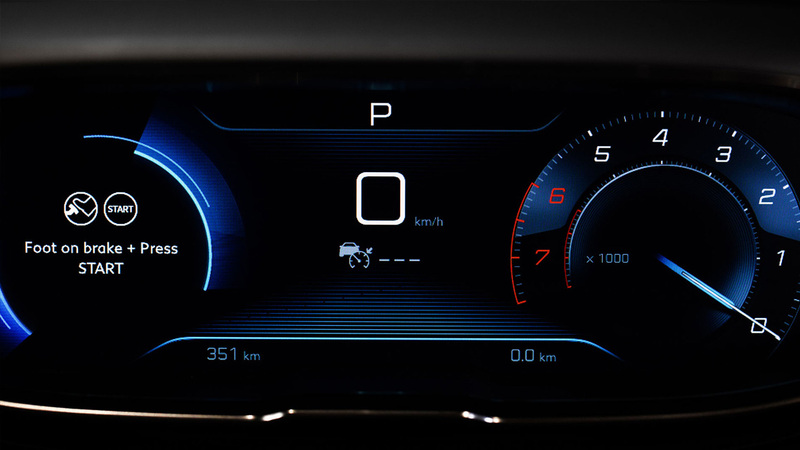 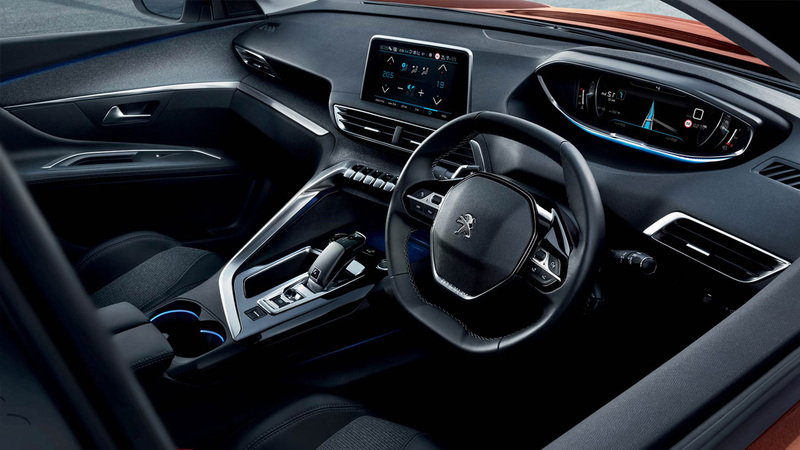 Jump on board the PEUGEOT 3008 SUV and find yourself immersed in a sensory and technological world that will guarantee an enhanced driving experience.